The Indian Cricket Board's hegemony in world cricket on Wednesday came under severe threat as the richest board was comprehensively out-voted on governance structure and revenue model at the ICC Board Meeting in Dubai. India was checkmated by former BCCI boss Shashank Manohar, who now helms the ICC as its first independent chairman. The bigger issue was the contentious revenue model, which is set to bring India's share down to half from $570 million. Manohar has advocated a more equitable distribution from the earlier 'Big Three' Model where India, Australia and England were the primary earners. "Yes, the votings are over. 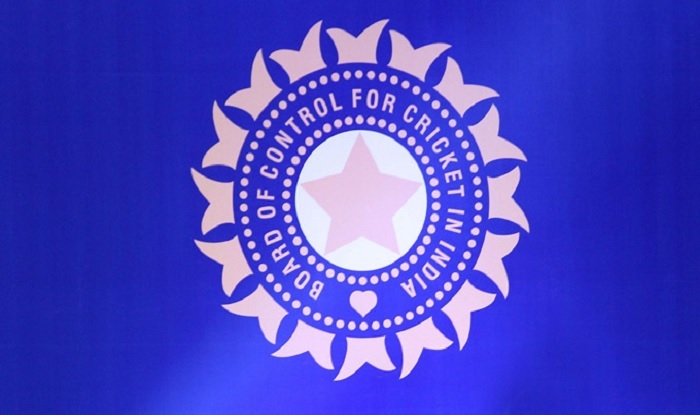 It was 8-2 in favour of revamped revenue model and 9-1 in favour of constitutional changes," a senior BCCI functionary present in Dubai said on Wednesday. It was learnt that since BCCI outrightly rejected the additional $100 million pay-out in revenue, it was once again given the original option of $290 million which is a $280 million cut from the $570 million India had been getting till last year. A peeved senior official on Wednesday said that while it was expected that there will be resistance with current BCCI dispensation's bete noire Manohar at the helm, they were taken by surprise when Zimbabwe and Bangladesh -- the two votes that BCCI thought of as assured -- never came their way. "Zimbabwe have been promised $19 million by the ICC. On what grounds has Manohar made this promise? But strangely Bangladesh also went the other way. Today at the meeting, Manohar, in fact, said that the $290 million is a 'take it or leave it' offer," the fuming BCCI official said.